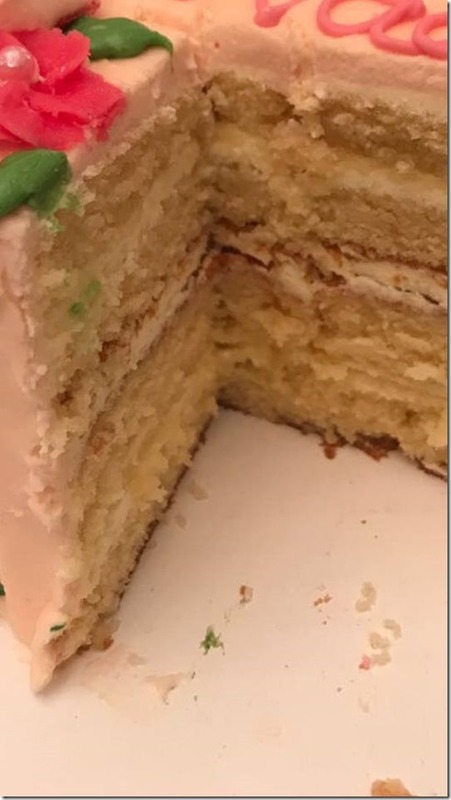 This recipe for the vanilla white chocolate cake is shared by Bibi Khan. 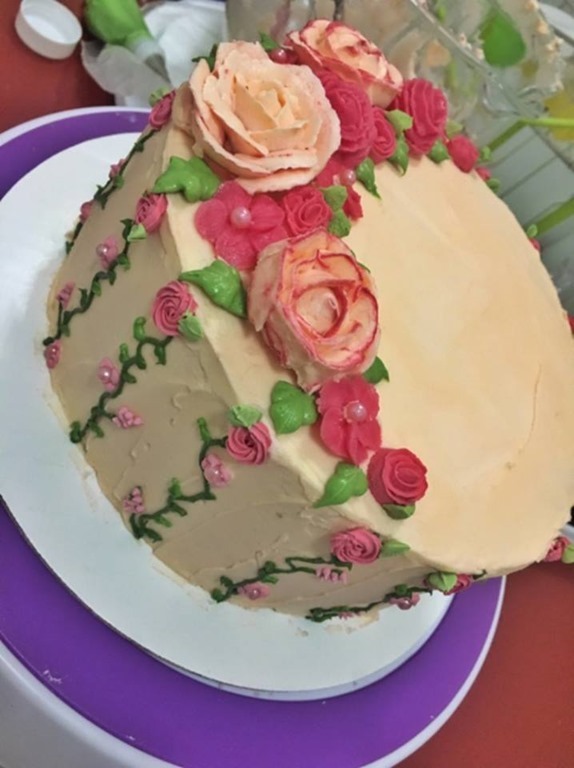 She is a very talented cook and baker. you can try her recipes without any doubt. This cake is very soft and moist and filled with white chocolate and covered with buttercream frosting. 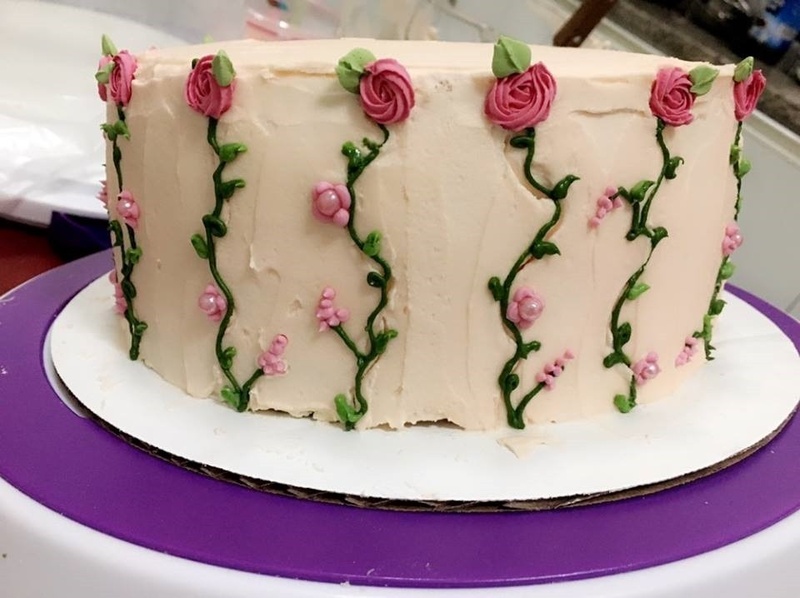 You can make any design of your choice with this frosting. Sift all dry ingredients. Set them aside. Beat butter, sugar and vanilla essence till it’s creamy and fluffy. Add 2 eggs at a time and mix till all six eggs are mixed well. Add half dry ingredients and half milk and mix well. Now add remaining dry ingredients and milk and mix well. Pour this batter into two 8 inch pans and bake at preheated oven at 180 degrees until toothpicks come out clean. Let the cakes cool down completely. Beat butter till it is light and fluffy. Add sifted icing sugar gradually. Add melted chocolate and beat it well. Now add the color of your choice. Add cream and vanilla extract and salt. Mix well till it’s fluffy. Now decorate your cake according to your design and be creative. The recipe says to bake at 280 degrees. Is tgat correct for a USA oven? How long does it usually take to bake? ** Correction 180 degrees. Is that correct? I’m going to bake this for my sons birthday party. Does the sponge freeze well? 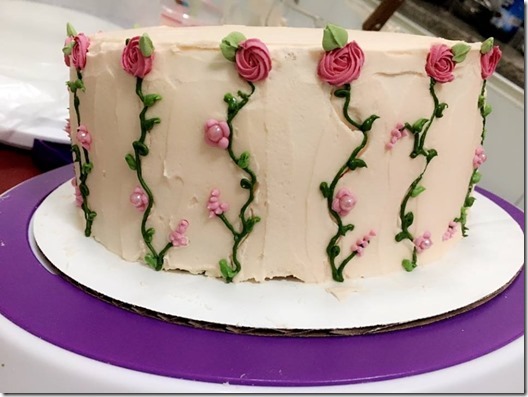 Its it best to decorate from frozen & could i put fondant over the butter cream or would that be to rich? Your recipe was recommended to me! !